Stuck in a career rut—or finished studying and not sure which direction to take? 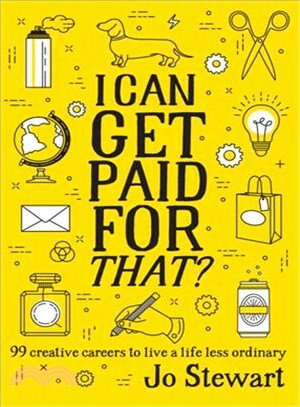 This book will give you a path to a creative career. Jo Stewart?is a Melbourne-based writer whose words and images have been published widely, including in?VICE, International Traveller?and?Canadian Geographic. From filing stories from a yacht in Antarctica to writing features from a desert, Jo has worked on expeditions to some of the world’s most isolated places, including the?Shackleton: Death or Glory?documentary project screened on Discovery Channel and PBS.